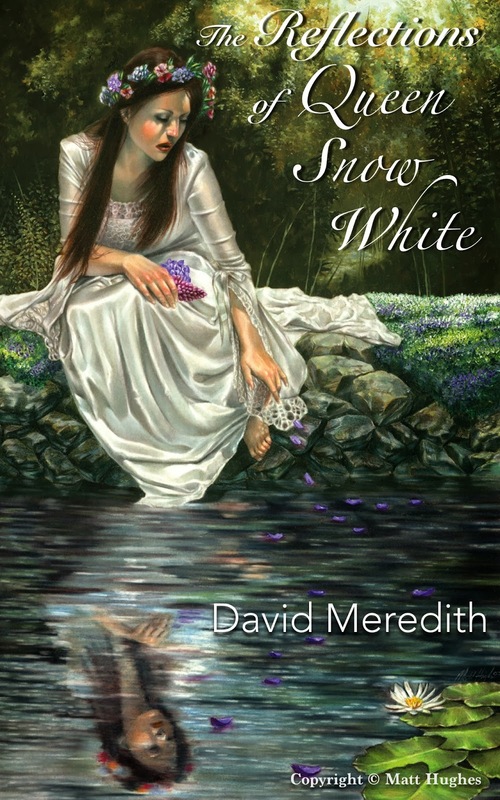 David Meredith is a writer and educator originally from Knoxville, Tennessee. He recieved both a Bachelor of Arts and a Master of Arts from East Tennessee State University, in Johnson City, Tennessee as well and a Tennessee State Teaching license. On and off, he spent nearly a decade, from 1999-2010 teaching English in Northern Japan, but currently lives with his wife and three children in the Nashville Area where he continues to write and teach English.